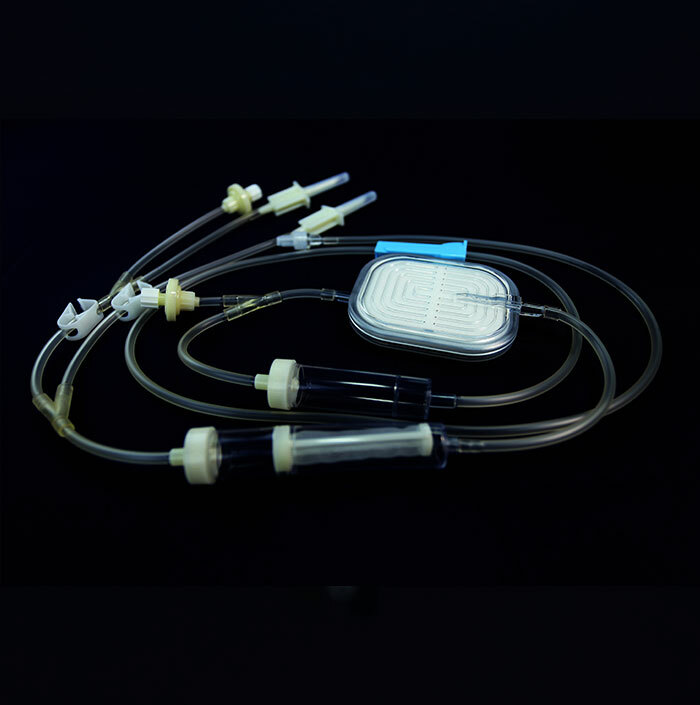 As a professional manufacturer of leukocyte reduction filter, Daji Medical has the full ranges of the products, including WB (Whole Blood) filter, RBCs (Red Blood Cell Suspension) filter and PL (Platelet) filter. 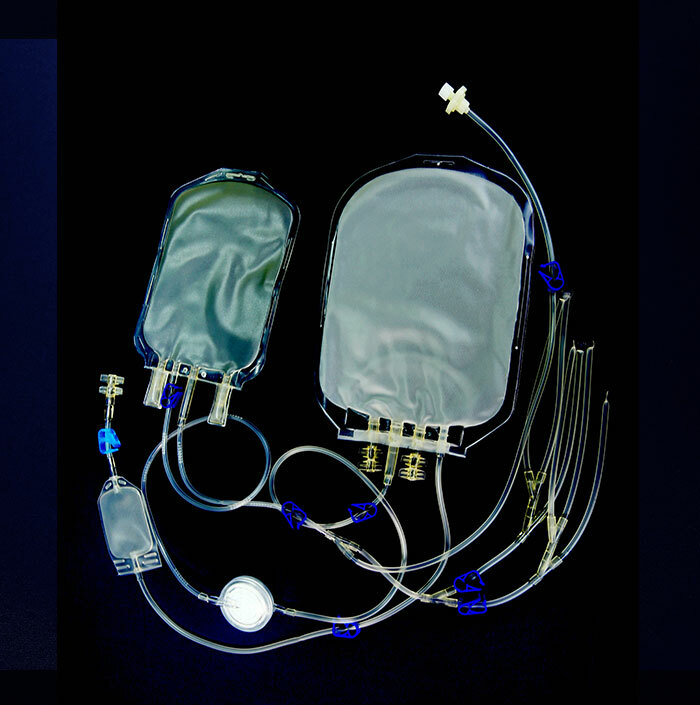 The unit filters are often provided to the blood bag factories or the blood transfusion products manufacturers, who can assemble the filters with blood bags or blood transfusion accessories to produce the closed in-line filtration system, the bed side filtration system or the laboratory use filtration system. 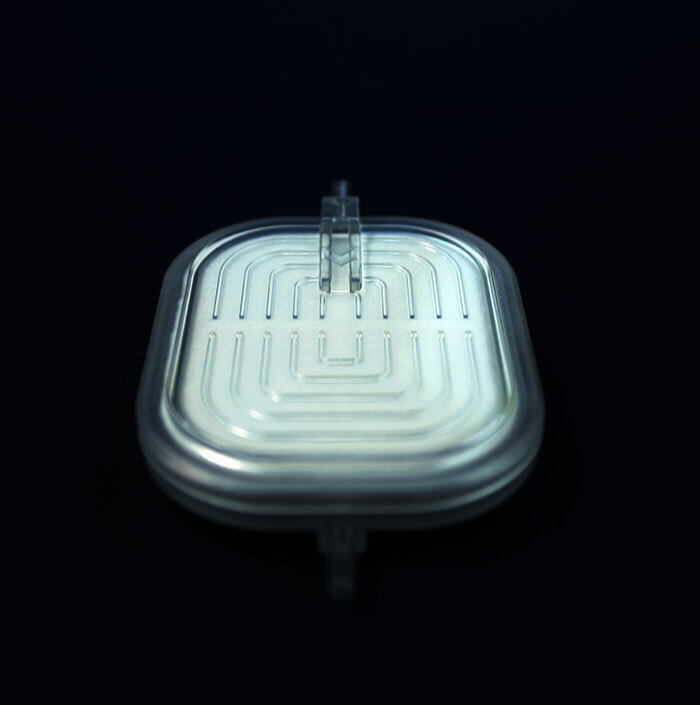 The filter sets are for the bed side use and laboratory use (also say blood bank use). 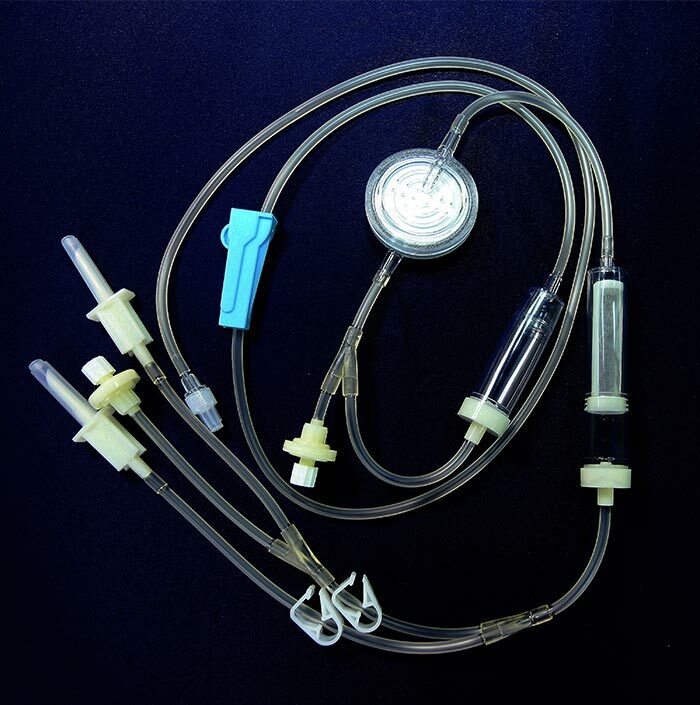 The bed side use filter set can be used in the hospital to filter the blood components which are not been purified in the blood bank. 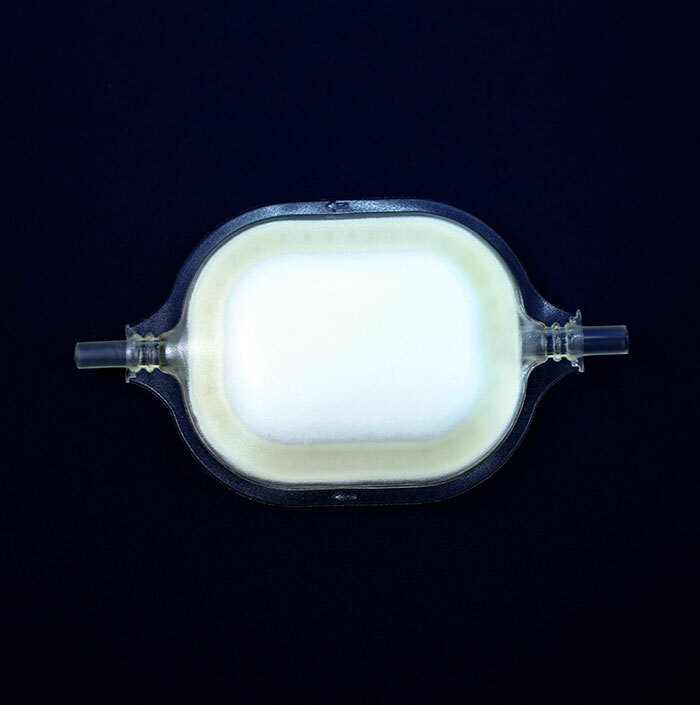 The laboratory use filter set, in order to store the post-filtration blood components, one or two empty transfer bags must be assembled with. Please check each product for detailed information.